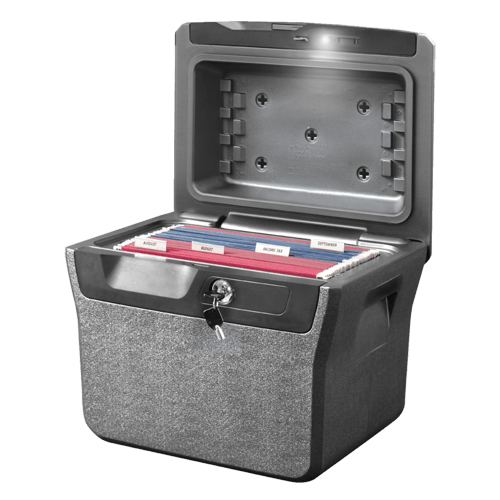 The Tubular Lock Document Safe FHW40202 offers secure storage and organization of your important documents. 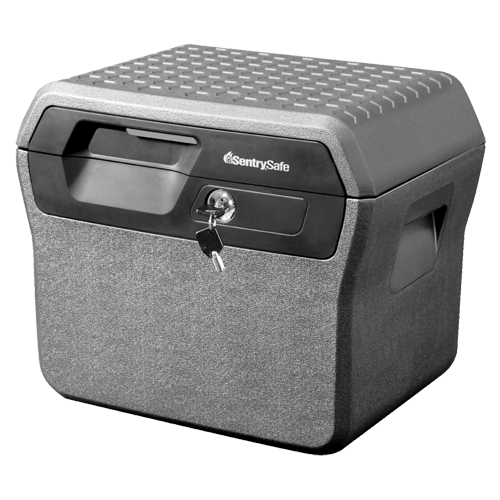 This safe is ETL Verified and UL Classified to protect your items in the event of a fire or flood. 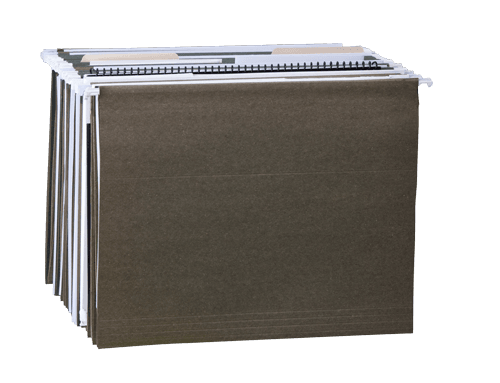 Complete with carrying handles for easy transportation, this unit is ideal for your home and business needs.